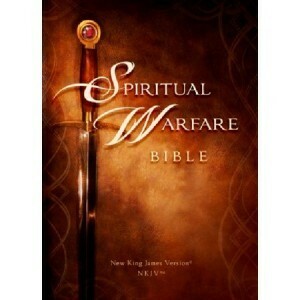 Coming in August 2012 is Charisma Media’s NKJV Spiritual Warfare Bible. 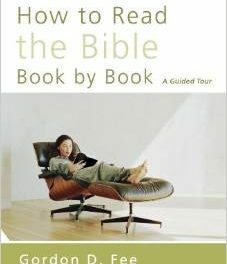 It will be available in both Hardcover and Imitation Leather. Spiritual Warfare Declarations—More than 300 one-sentence, Scripture-based declarations or prayers that affirm your determination to confront Satan in spiritual warfare. 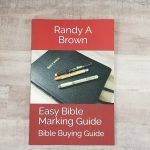 Spiritual Warfare Basics—67 short, succinct tips for doing spiritual warfare. 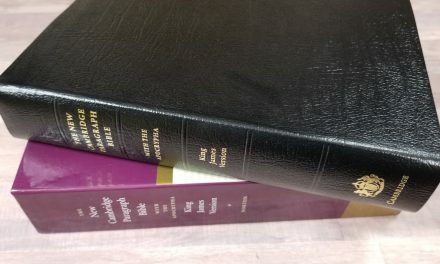 Lessons From God’s Warriors Profiles—21 character profiles of Old and New Testament people who were equipped and anointed by the Holy Spirit for engaging the enemy in spiritual warfare. 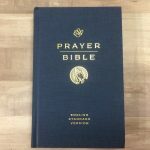 Spiritual Warfare Prayers—34 Scripture-based prayers on specific spiritual warfare topics that may be used when facing similar spiritual battles or used as small group discussion starters for discussions on prayer and intercession for spiritual warfare. 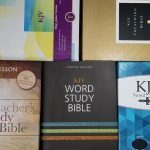 Using Your Sword Interactive Study Elements—Interspersed throughout the Bible are 23 interactive studies for deeper reflection and study on what the Word of God says about important spiritual warfare challenges. 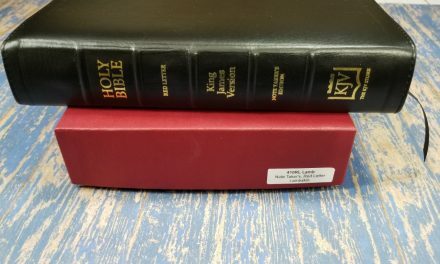 Preparing for Spiritual Warfare Articles—Each book of the Bible contains an article with deeper, more complete teaching about a specific element of spiritual warfare related to the teaching in that book.